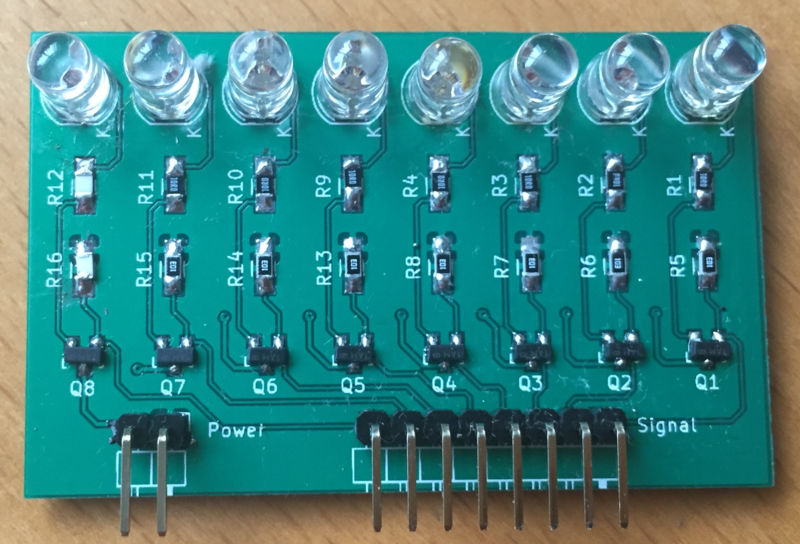 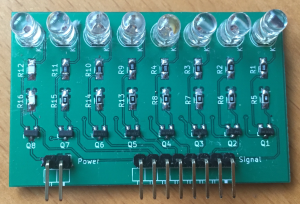 A few weeks ago I started to work with KiCAD and put together a small LED board as a project to become familiar with the application. 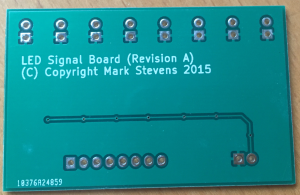 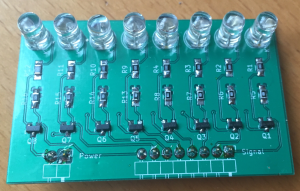 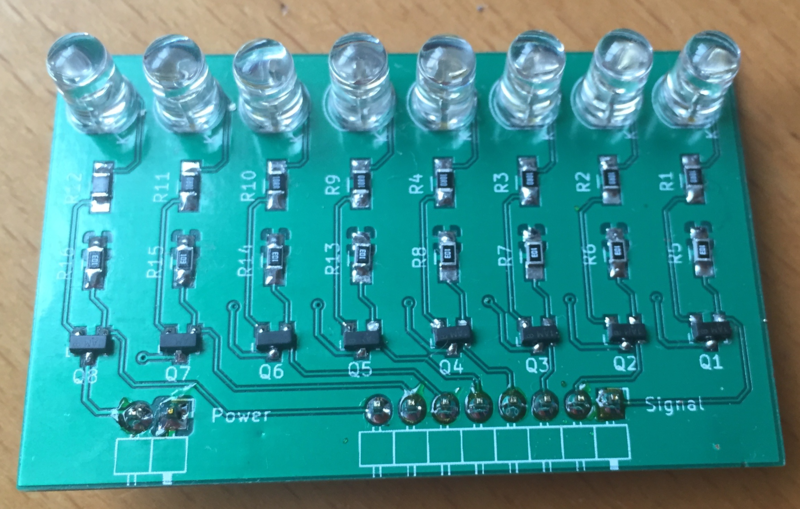 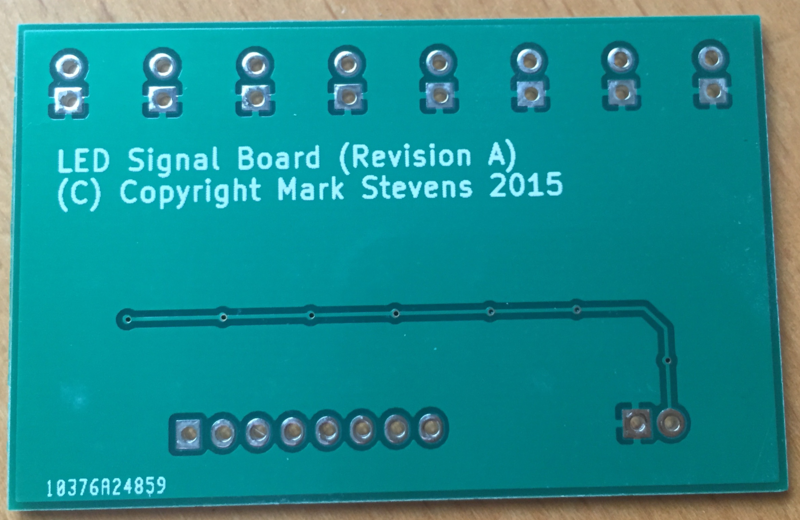 The boards were sent to manufacture and the the postman delivered the manufactured PCBs yesterday. 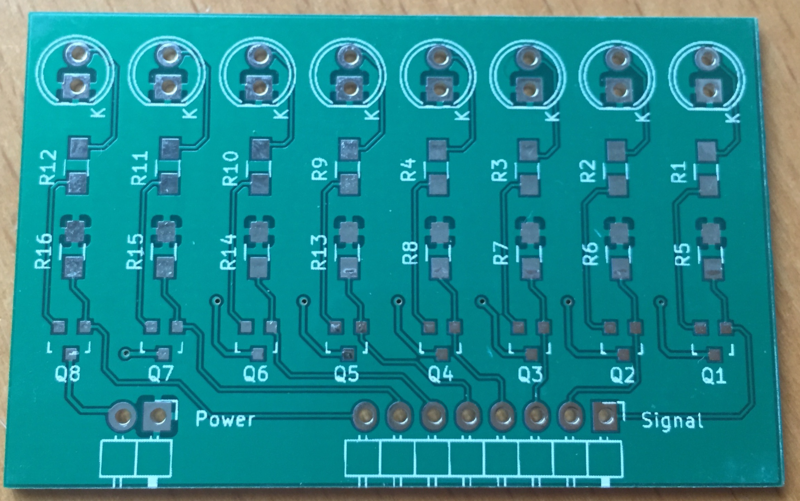 Time to add the components and test the boards. 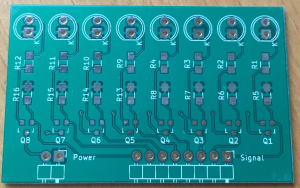 Everthing looks good, the boards work OK so time to move on to the big board for the cube.